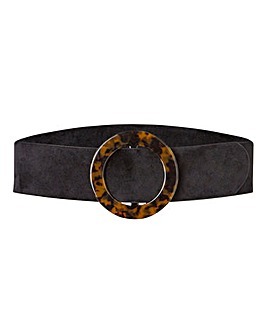 Buckle up and get waisted with our next level belts. 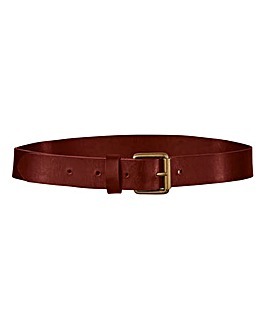 Going out? 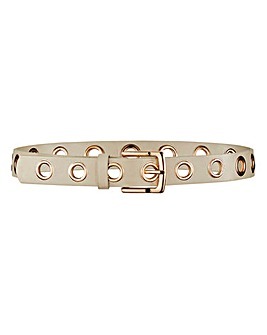 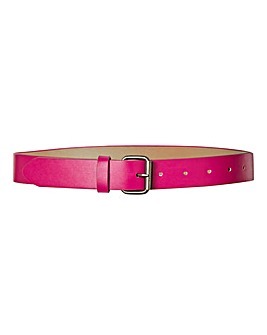 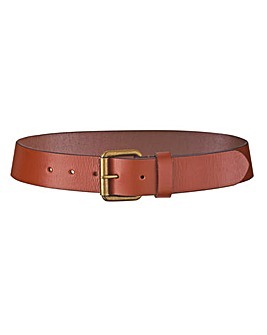 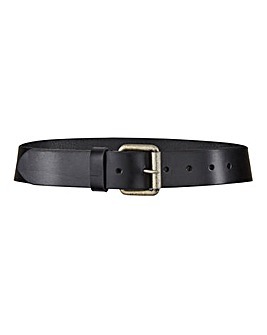 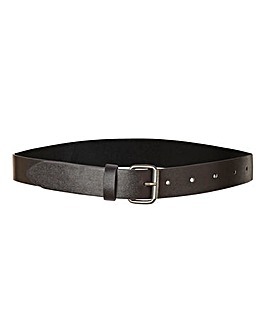 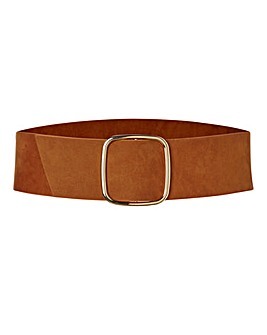 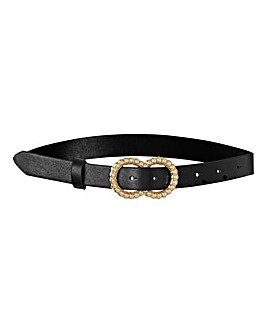 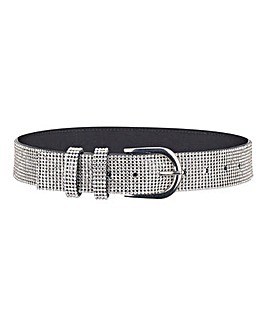 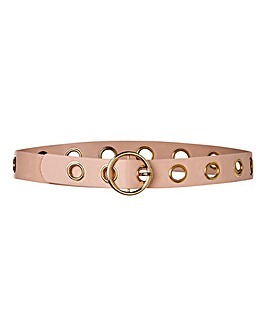 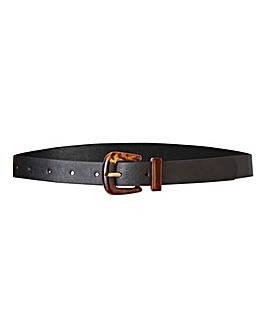 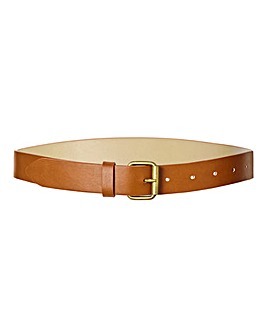 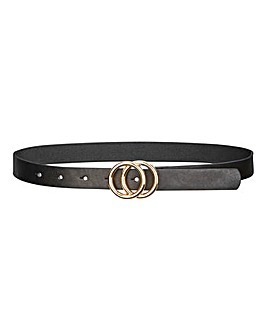 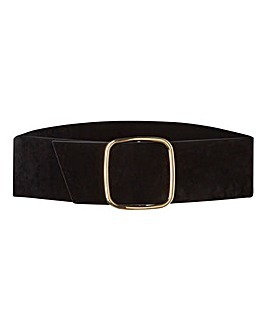 Then cinch it in with an obi style waist belt, or keep it chic in a pretty pastel leather piece. 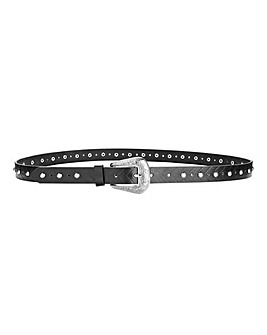 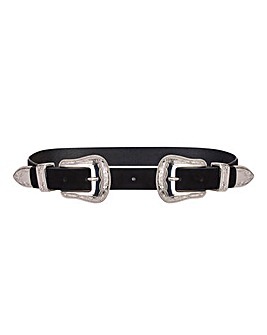 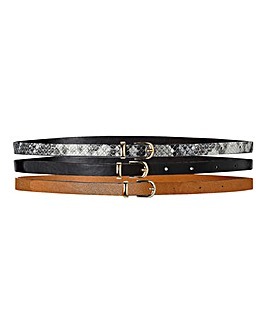 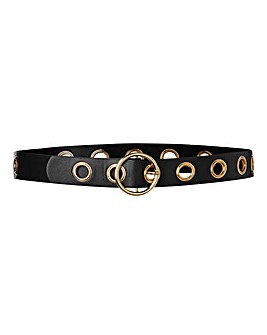 Be a black belt in style and add that finishing touch to your new season outfit with our collection of beaut belts.